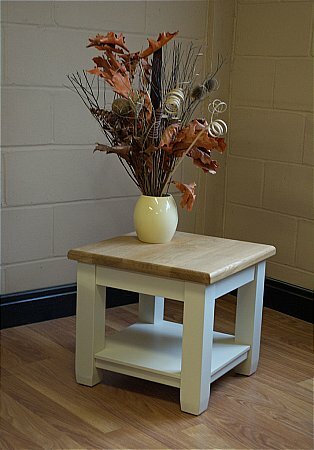 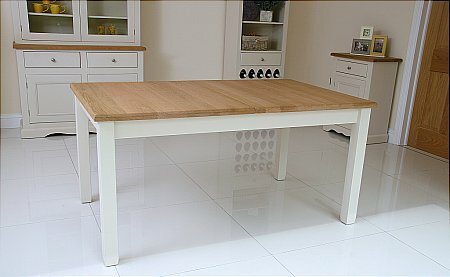 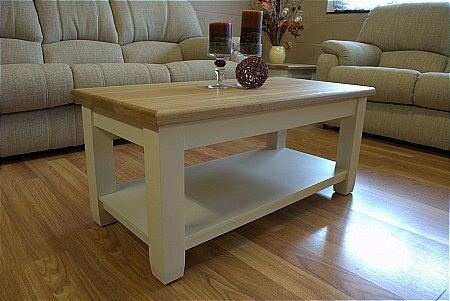 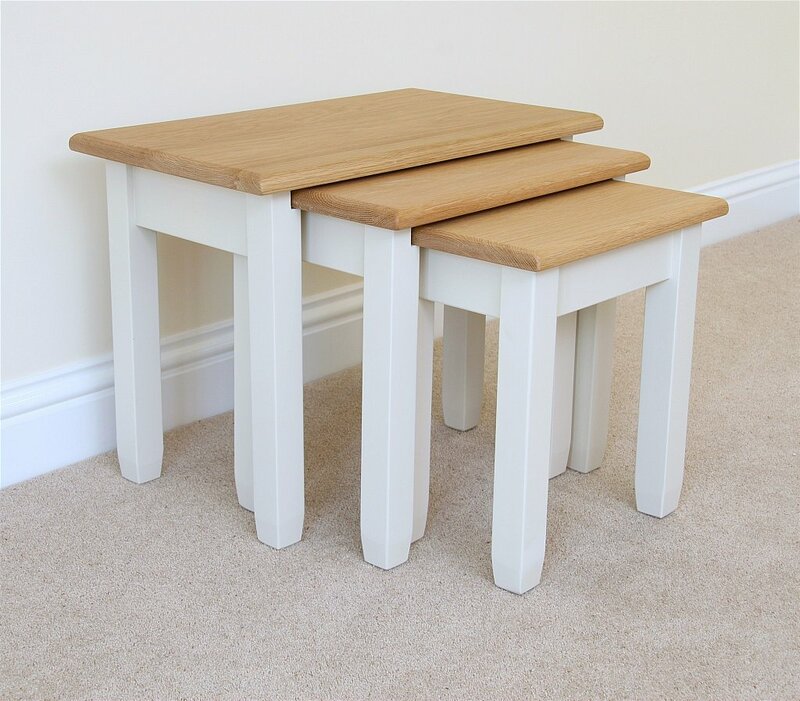 This nest of tables is finished with a solid oak top and offers a classic look with crisp design. 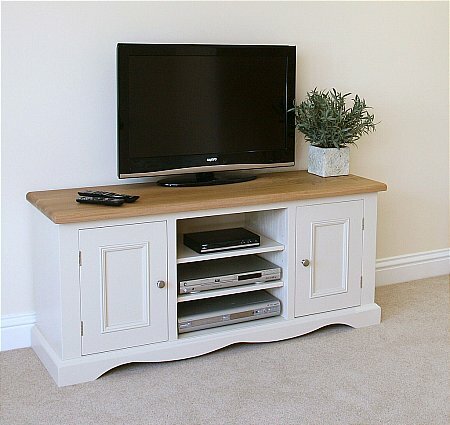 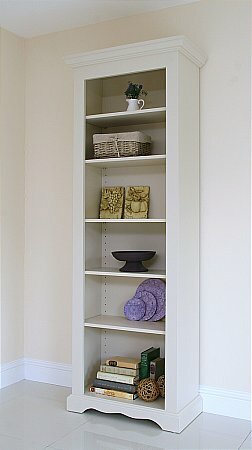 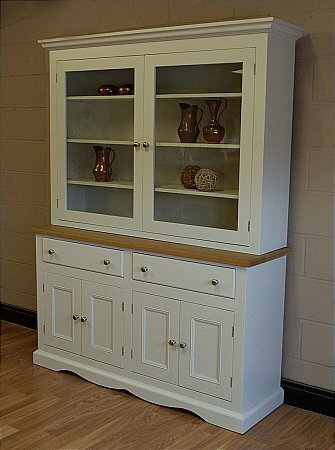 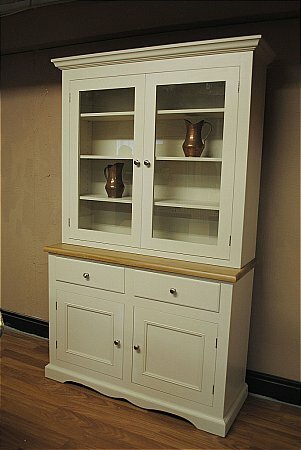 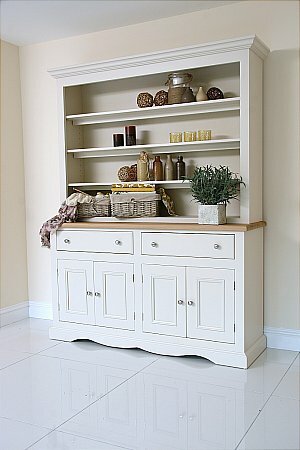 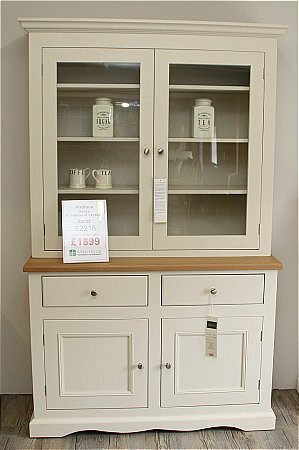 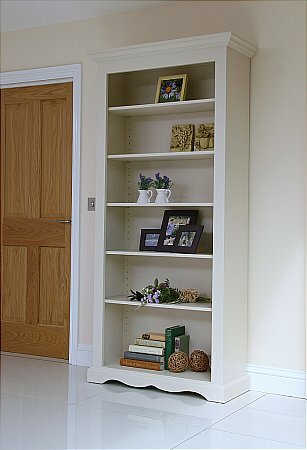 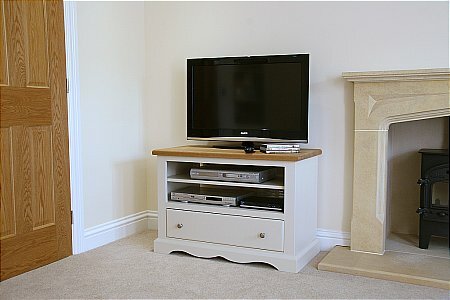 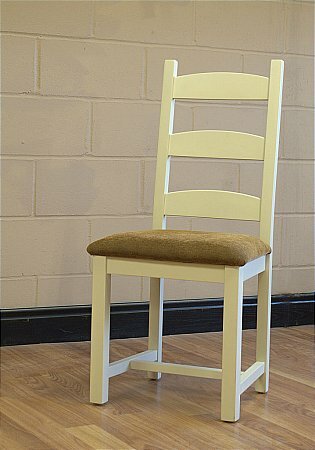 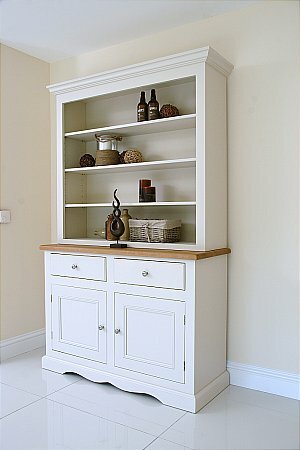 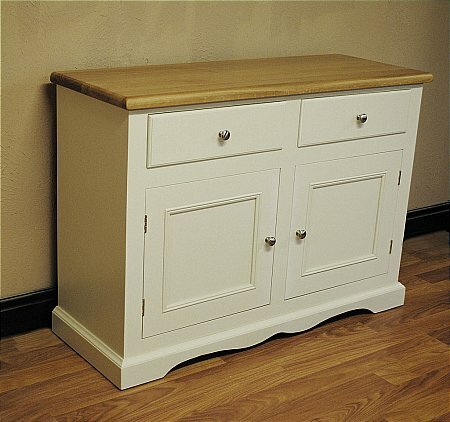 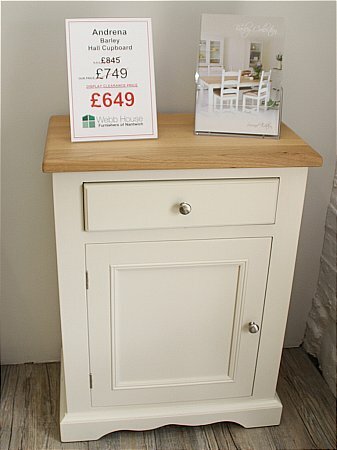 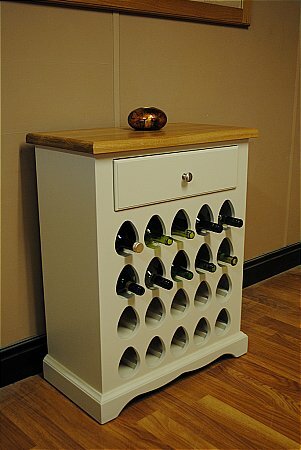 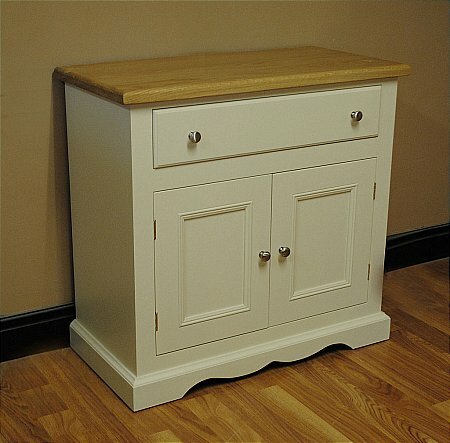 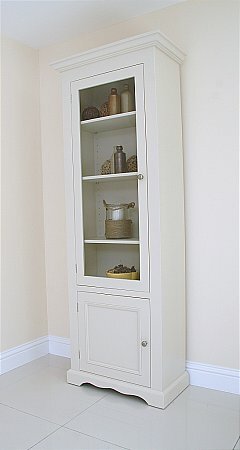 It is fully British made and comes in a selection of painted colours. 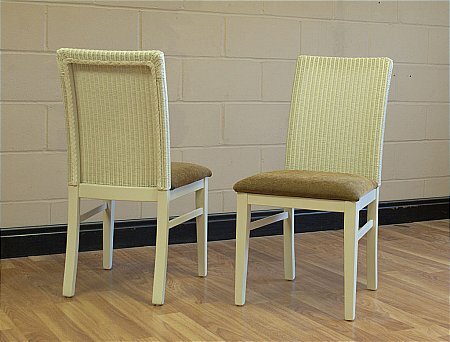 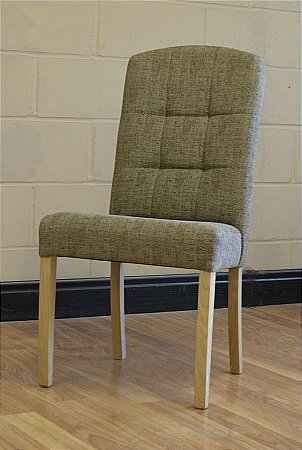 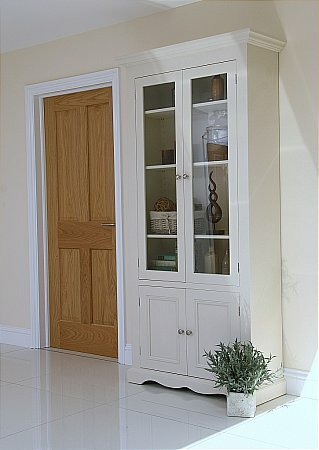 This product can even be made-to-measure to suit special requirements.